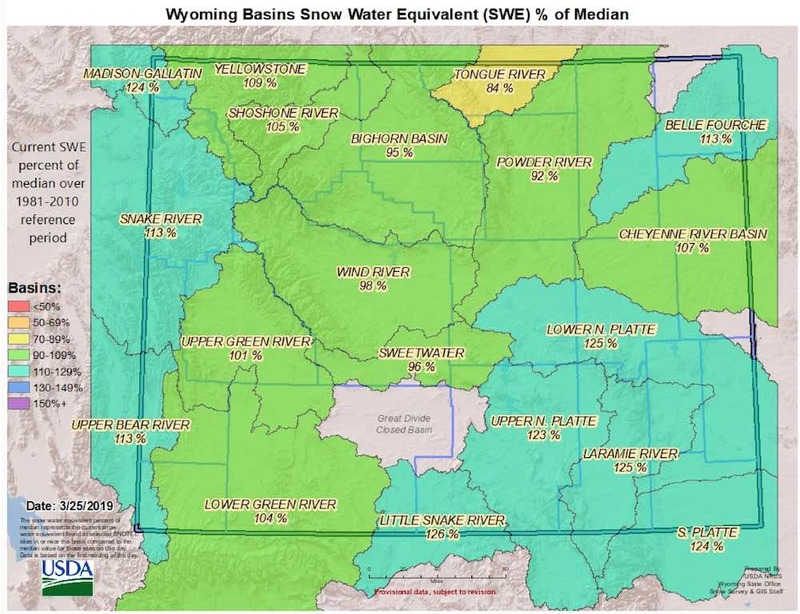 Wyoming currently boasts a better than average snowpack — 108 percent of the typical water content for this time of year, according to the first measurement of spring by the Natural Resource Conservation Service. The NRCS measures the water content from a network of high-tech mountain stations that can be remotely read by analysts. The SNOTEL stations give observers information to calculate the water content in 19 drainages across the state. Readings published Monday show the highest reading — 126 percent of median water content — in the Little Snake River drainage south of Rawlins. The Tongue River drainage holds the lowest reading at 84 percent. Although winter, 2018-’19 might have seemed brutal, the snowpack this spring doesn’t measure up to that of the last two years, according to the service. At this time last year “the state was at 113 percent, and at 132 percent in 2017,” Ken Von Buettner, an analyst with NRCS Snow Survey in Casper, wrote in his 16th report of the snow season. 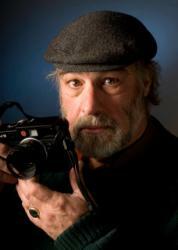 He calculates the percentages by comparing current readings with a reference period spanning 1981-2010. Other federal and state weather and river-flow prediction services can help residents prepare for the runoff. 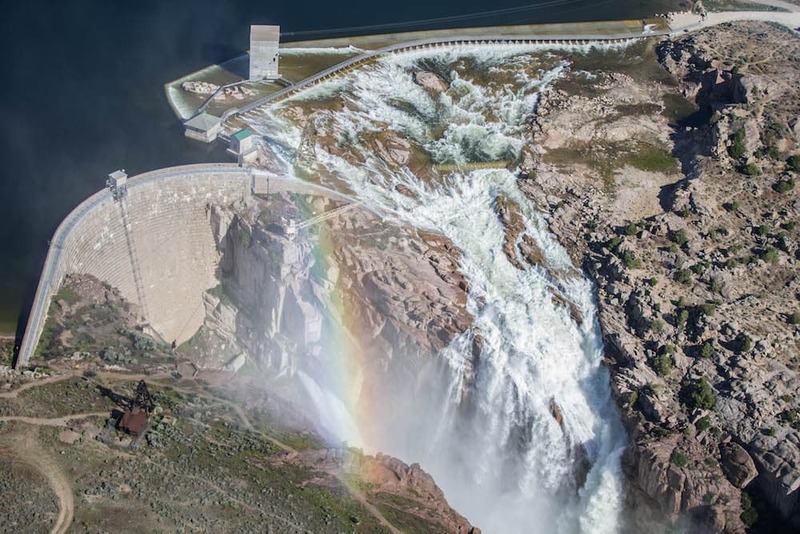 The National Oceanographic and Atmospheric Administration’s 2019 spring flood outlook of March 21 identified major flooding in the Midwest but said it’s too early to predict what might happen in Wyoming. Residents can check the National Weather Service’s interactive website to see whether flood risks are rising and whether or when they are expected to reach various flood stages. State drought monitors map a swath of “abnormally dry” conditions from the Bighorn Basin to the southwestern corner of the state and an area of “moderate” drought in the far southwest. Irrigators can check the Wyoming water supply outlook and map, which is updated regularly. Those interested in walking on earth, not snow, in the high country can check out another interactive map by ESRI that predicts when the snowpack will melt out at various locations. Teacup diagrams that show how much water various federal reservoirs are holding are available for areas west of the Continental Divide.